Brands include: Monster, Emerge, Lucozade. 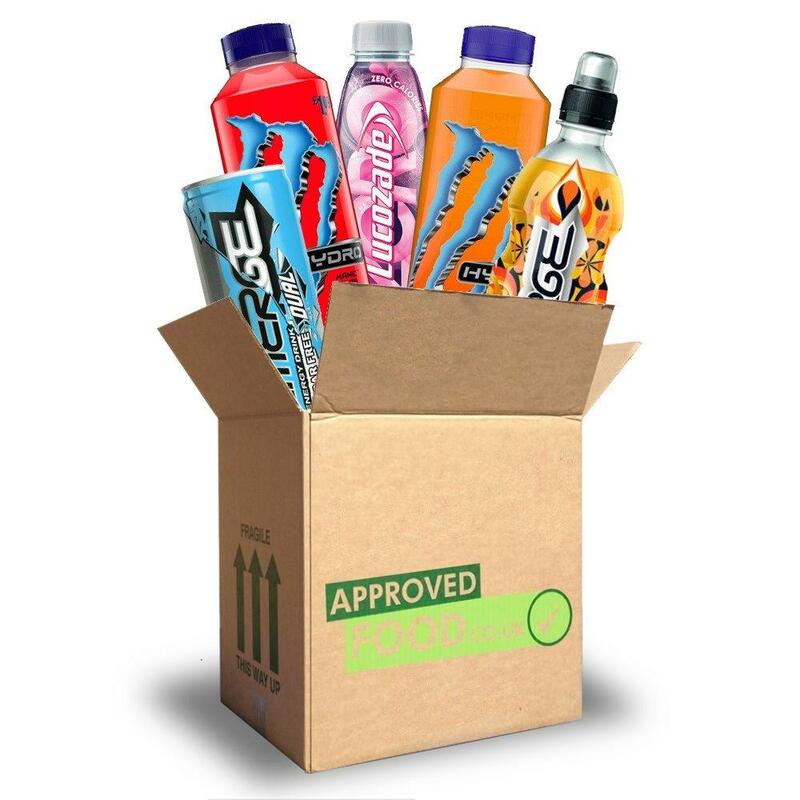 Each box contains 12 drinks. Photo for illustrative purposes only, products may vary. Best before dates vary - some products may be past their best before date.